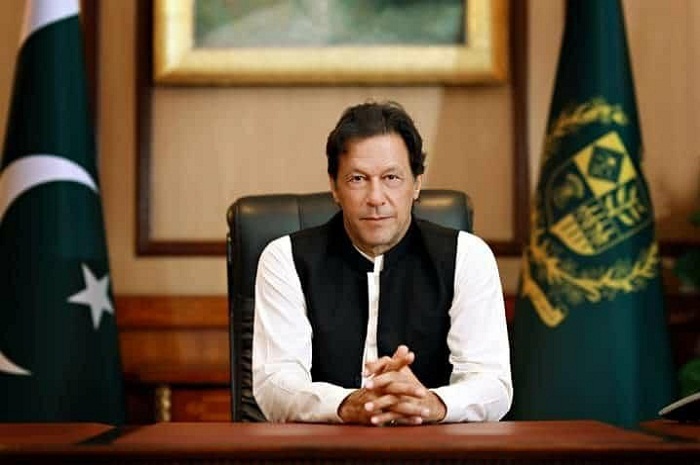 Islamabad, February 28: The captured Indian Air Force (IAF) pilot will be freed on Friday “as a peace gesture”, Pakistan Prime Minister Imran Khan announced on Thursday. Addressing a joint session of the National Assembly, Khan said the India-Pakistan situation should not “get out of hand” otherwise “Pakistan will have to retaliate”, the Dawn reported. He said he tried to call Indian Prime Minister Narendra Modi on the telephone on Wednesday because “escalation is not in our interests nor in India’s”. Wing Commander Abhinandan Varthaman of the IAF was captured by Pakistanis on Wednesday after his MiG was shot down and fell in Pakistani territory during a dogfight.